Jump for Joy is proud to provide service for Cartersville and all other areas nearby in the North West Metro Atlanta area. Jump for Joy takes pride in providing the best equipment to make your event the most fun and memorable that it can be. We provide prompt delivery of clean and well maintained inflatable party rental equipment. We supply inflatable bounce houses of many different varieties and styles. We also have a variety of interactive games and obstacle courses both wet and dry. We also carry a line of promotional inflatables to attract attention to your local business. 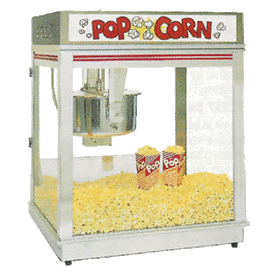 In addition to inflatable party rentals, we also have concessions equipment, such as popcorn machines, snow-cone machines, and cotton candy machines. If you are considering renting an inflatable bouncy or slide near Bartow County then we will be glad to help you take care of all your party accessory needs. Our goal is to satisfy our customers need to make their party the most fun that it can be. 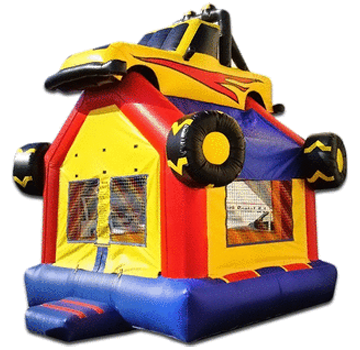 We have customers ranging from individual birthday parties to street and country fairs as well as church outdoor events in and around Cartersville, but be sure no matter whether your party is big or small, public or private we can definitely find the party equipment and inflatable bounce houses that will make your party a truly hopping event. Contact Us!